Delivery time: 3 - 5 workdays You save 12,99€ (34,20%) compared to the single unit price. 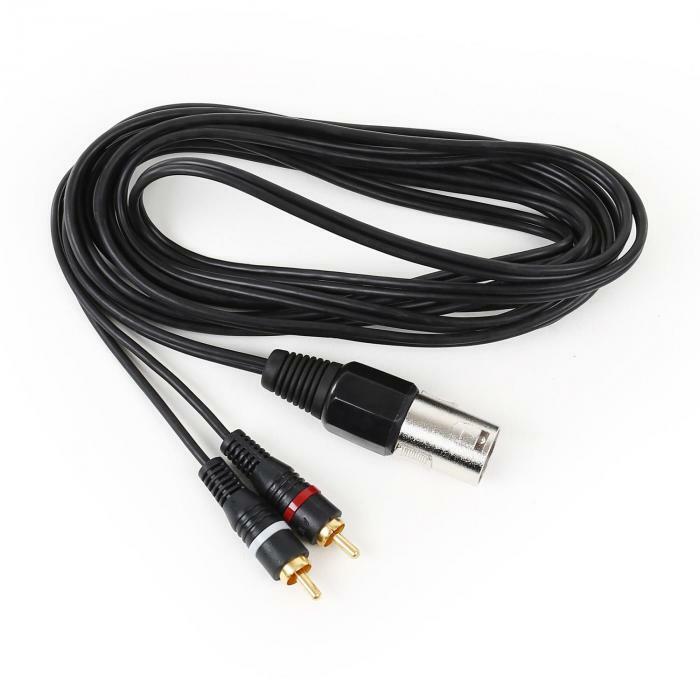 3-metre Y cable, 1 x XLR male to 2 x mono cinch. 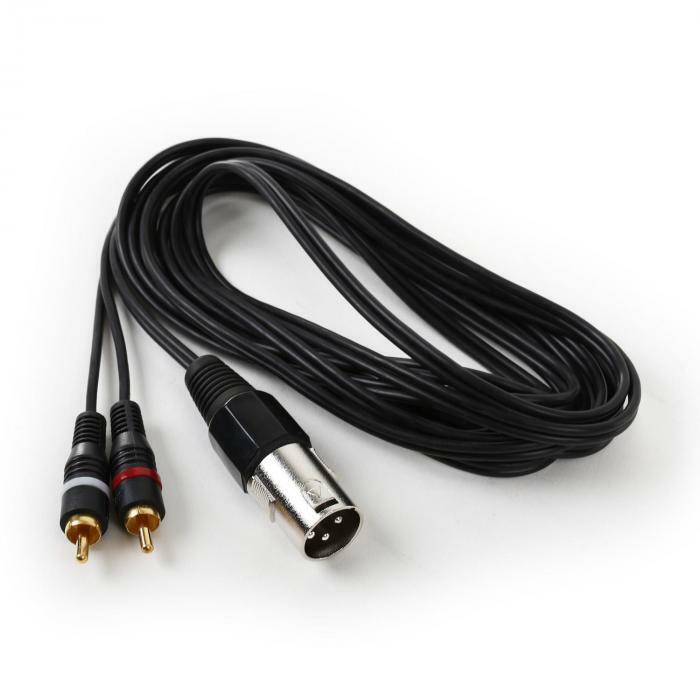 For splitting an audio signal to two inputs, etc.